Clement Z. Chan – Personal finance for new US residents. Financial independence. Salesforce. Travel. 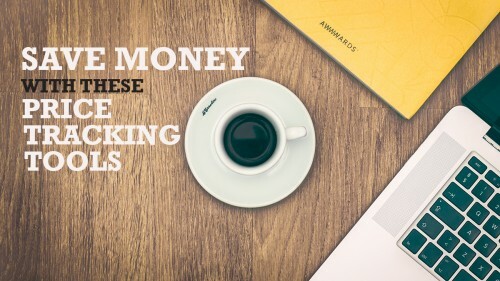 Personal finance for new US residents. 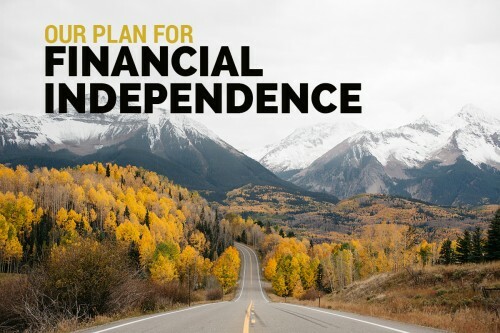 Financial independence. Salesforce. Travel. There’s surprisingly not a lot of literature online when it comes to flying on award flights to Madagascar. Travel guides for Madagascar are just as sparse, which is telling of how remote and untouched this African island nation is. I did some quick research over the weekend as Matt has managed to convince me that it’s worth a visit as our “big trip” in 2019, given how unique its flora and fauna are. 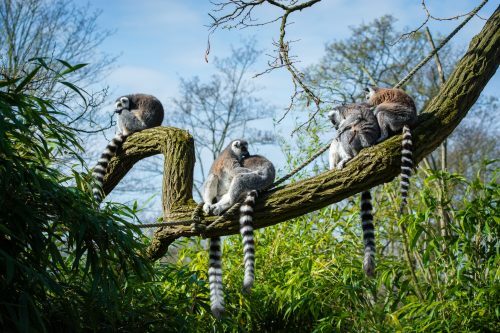 Think lemurs, the extraordinary and alien-like baobab trees, and more. A quick Google Flights search shows that both prices and flight duration vary wildly: from $916 roundtrip for a 52-hour 45-minute flight with FOUR stops (operated by Delta and Kenya Airways), or $2,306 roundtrip for a 19-hour 55-minute trip via South African Airways. I think we can do better than a 52-hour flight, no matter how “cheap” the $916 flight is. But I’d also love to use the miles and points I’ve accumulated over the years. The examples below are New York-specific since that’s where I live, but you can make them work for you too from other areas in the US. 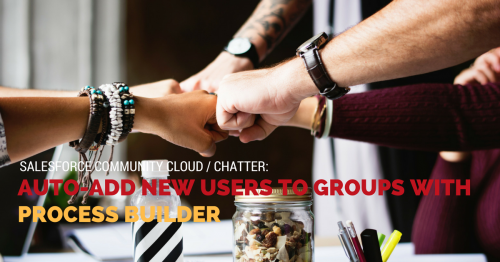 As a community manager or a Salesforce admin, you may need to automatically add new users to a group on Chatter or Community Cloud. 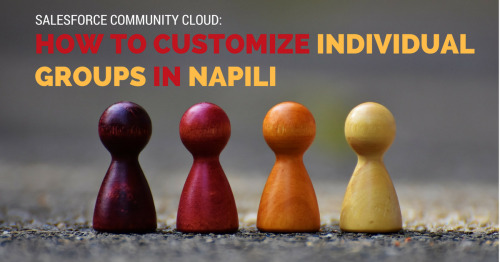 Ever wanted your Community Cloud groups on the Customer Service (Napili) template to look different from one another? With Salesforce’s Spring ’17 release, you can now customize individual groups! Specifically, you can customize components, actions, the publisher, and related lists in groups. There wasn’t any documentation on how to actually do this. Unfortunately, it does take quite a few steps to customize your groups. It involves using Group Record Types and Page Variations in the Community Builder. 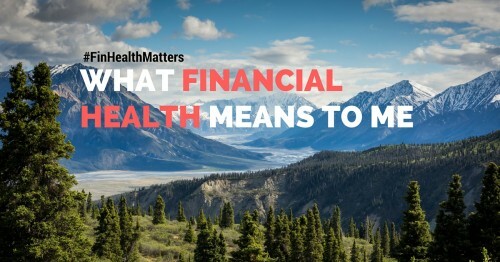 57% of Americans—approximately 138 million adults—are struggling financially, according to CFSI’s Consumer Financial Health Study. It’s easy to quote a statistic, but the lives of these individuals that make up that staggering number can be difficult to imagine. It’s the vulnerable neighbor who works the late night shifts, the friend from school who goes home hungry, the tempers that flare between married couples. For those who live from paycheck to paycheck, this is often their reality. 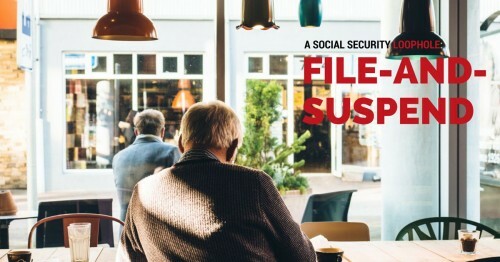 The file-and-suspend strategy—or rather, a loophole—to claim additional Social Security benefits is closing up on Apr 29, 2016. This can be difficult to wrap your head around, so I’ll try to distill it in the simplest way possible. Prices of products and services fluctuate all the time. It’s almost always the simple economics of supply and demand. Realistically, not all of us monitor prices after we’ve completed an order. It’s a hassle to keep track of, and we could be unaware of the store’s price protection policies. Fortunately, there are tools out there that can do this automatically for you. Like snowflakes and DNA, every individual is different. 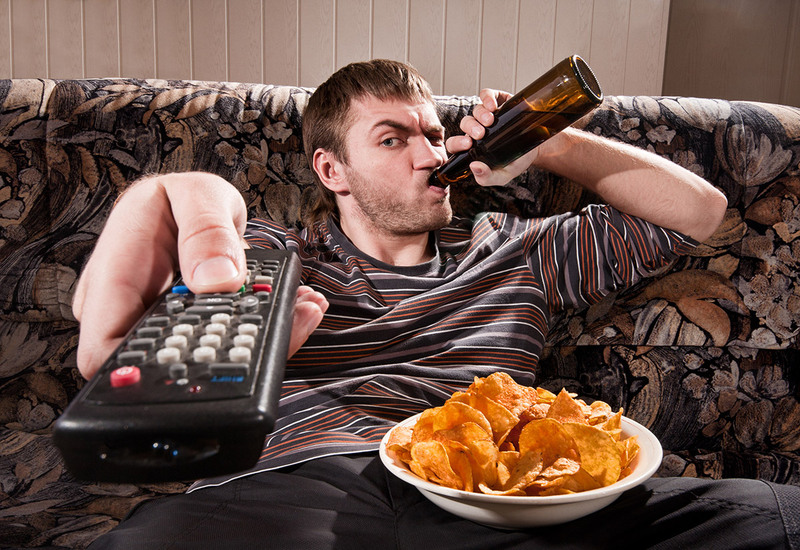 We have different interests, priorities, and values in life. But the one thing that’s crucial for everyone is to plan for retirement. In sharing our plan, I hope you’d be inspired to start funding for your retirement as well. 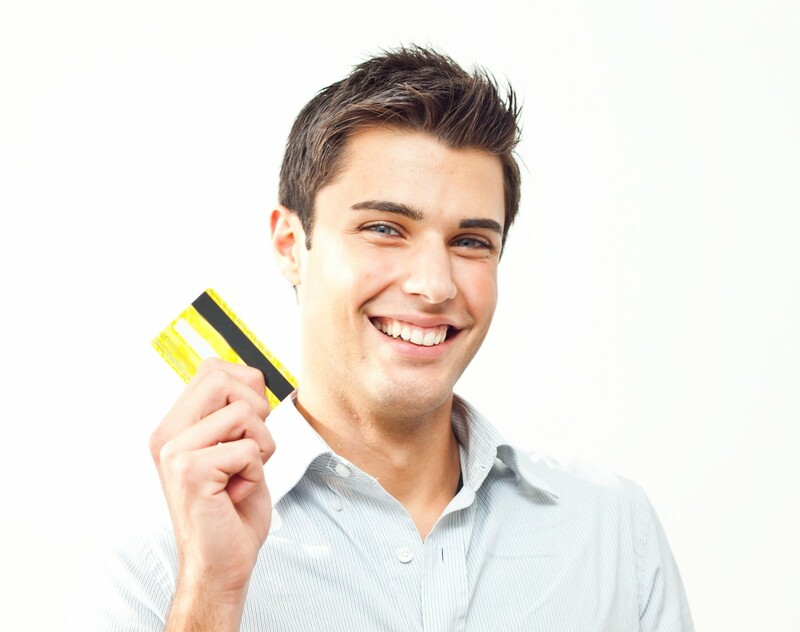 While the word “deadbeat” has all the negative connotations of a bum, you may be surprised to learn that the credit card industry sometimes uses the term differently. Whether you’re a new immigrant, in college, or have limited credit history for any reason, you can gradually build your credit from scratch. 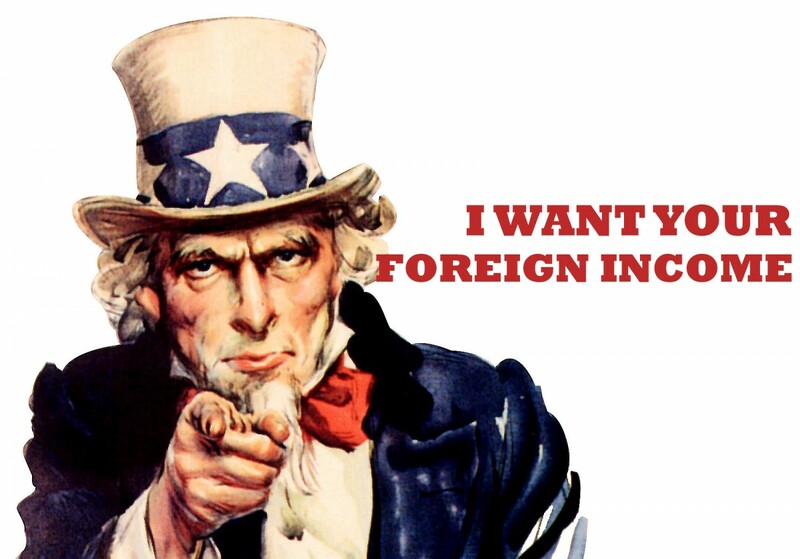 If you’re a new immigrant to the US, the IRS welcomes you… and the entirety of your foreign income. The same goes to current US citizens and resident aliens.